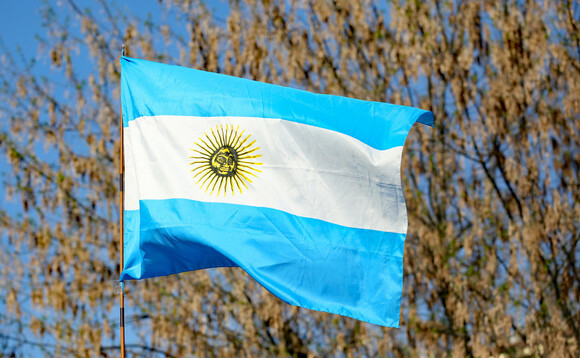 The Swiss group Mirabaud has inked a private banking deal with an Argentina global adviser as it looks to expand its presence in the LatAm market. According to Citywire Americas, the Geneva-based firm reached an agreement with Silver Cloud Advisors, based in Buenos Aires, that gives the wealth manager access to Mirabaud's custodial and investment services, according to Thiago Frazão, Mirabaud's head of Latin America. Under the deal, Silver Cloud will be able to access Mirabaud's investment platform, that includes its in-house mutual funds, third-party funds and its research reports. "Through this deal, we give clients the opportunity to invest through a jurisdiction that is very appreciated by investors," Silver Cloud said in a statement to Citywire Americas. Mirabaud has been expanding its footprint in Latin America. Last year the $33.2bn group acquired São Paulo-based investment manager Galloway and it plans to launch a Uruguay office.